Hayato Date, the director of the popular anime series, discusses the ageless appeal of the ramen-loving, nine-tailed, fox-demon warrior. 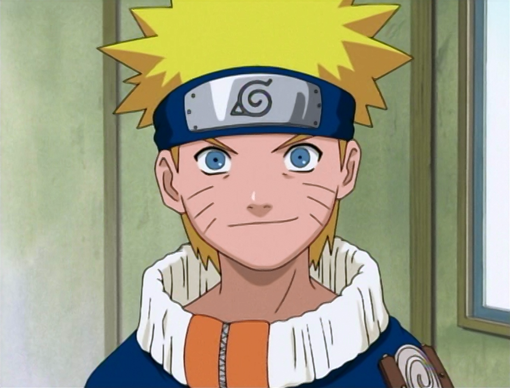 Ninja, ramen-lover and self-proclaimed knucklehead Naruto Uzumaki ranks among the most popular animated characters in the world. 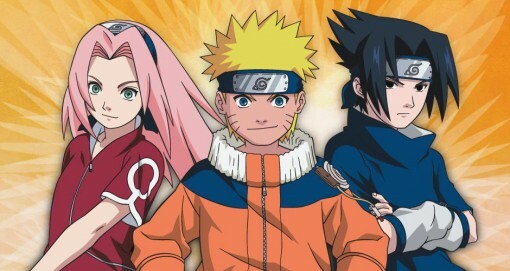 In addition to the more than 85 million Naruto manga books in print worldwide, the two animated series based on the character have run for more than 500 episodes and spun off theatrical features, direct-to-video adventures, follow-up series, video games and merchandise. Sealed within Naruto’s body is a nine-tailed fox-demon, a monster that nearly destroyed the Village Hidden in the Leaves before it was imprisoned in the newborn boy. 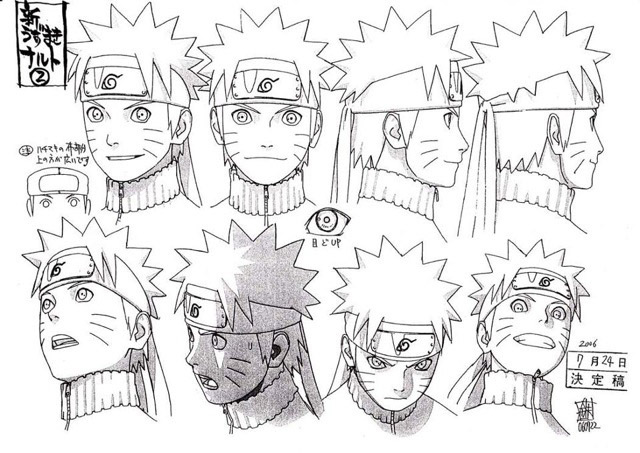 Naruto grew up an orphan and outcast, but he dreams of becoming chief of his village. 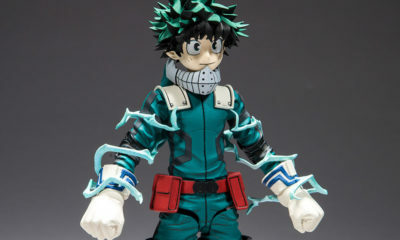 Through lessons, missions and tests, he learns to perform magical jutsu (Ninja techniques) by channeling his chakra, or spirit energy. He creates armies of “shadow clone” doppelgängers, walks up tree trunks and summons powerful spirits. But Naruto has little in common with wholesome American superheroes. His mischievous nature and spotty academic record (it took him three tries to graduate from the Ninja Academy) make Naruto a come-from-behind kid. Although he remains a goof-off at heart, he’ll risk his life to protect his friends. 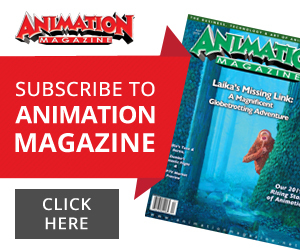 “The advantage of working with a long-running series is that scenes that have already been filmed are referred to later in the story. These situations allow us to elaborate on any incomplete work, so we are left with very few regrets,” he continues. 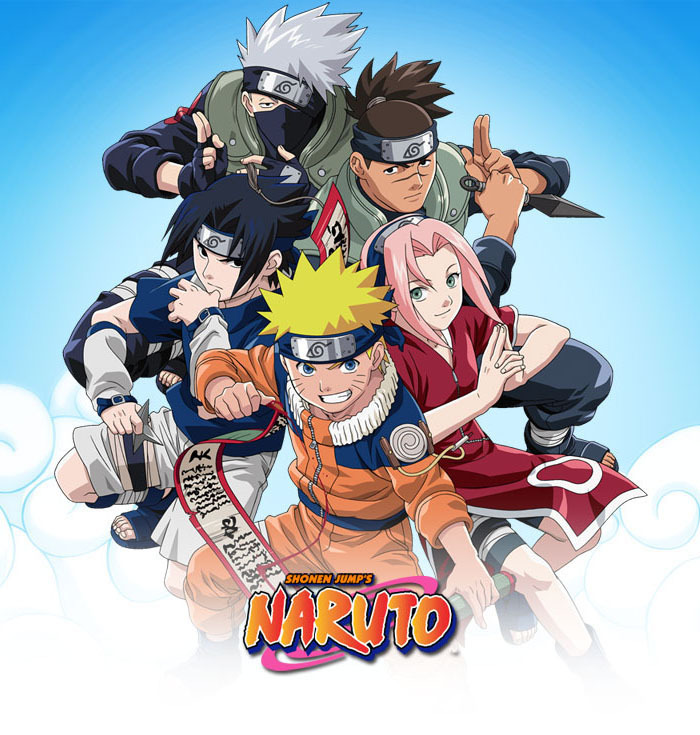 In his adventures, Naruto is joined by numerous friends and enemies he turns into friends: medical Ninja Sakura (on whom he nurses an unfulfilled crush); Sai, who fights with enchanted drawings; Gaara, who uses magical sand; and Rock Lee, who can’t perform magical jutsu and has to rely on exhaustive physical training. 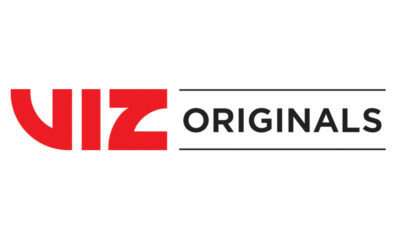 Over the years, U.S. distributors FUNimation and VIZ Media have built up a repertory company of voice actors who dub the huge cast of Naruto. Naruto airs Saturdays latenight at 12:30 a.m. on Adult Swim. 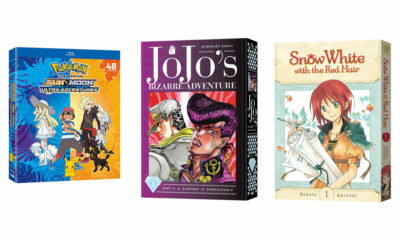 Naruto Shippuden: Set 13 DVD (VIZ Media, $44.82) will be released on January 29. You can begin your education with Naruto: Vol. 1: Enter Naruto (VIZ, $19.97). 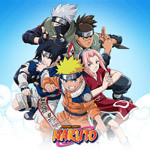 Also available now: Naruto Shippuden the Movie: The Will of Fire (VIZ, $19.98).